Because we imagine that, if you are reading this, you are probably at least a bit like us, we assume that you, too, love a good hoody. 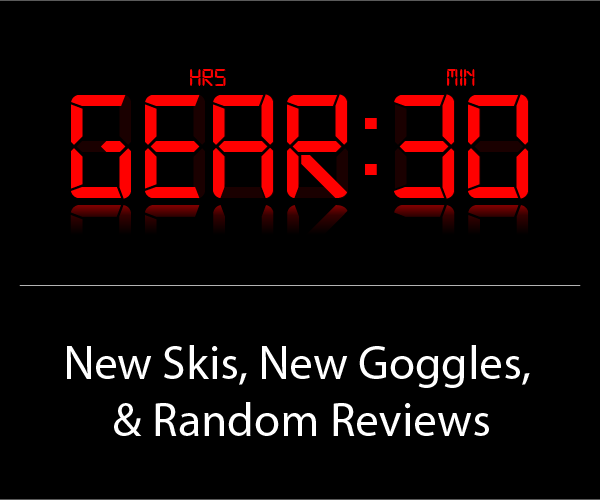 So from time to time, we like to hit the refresh button and share a few of the best ones that have crossed our radar. 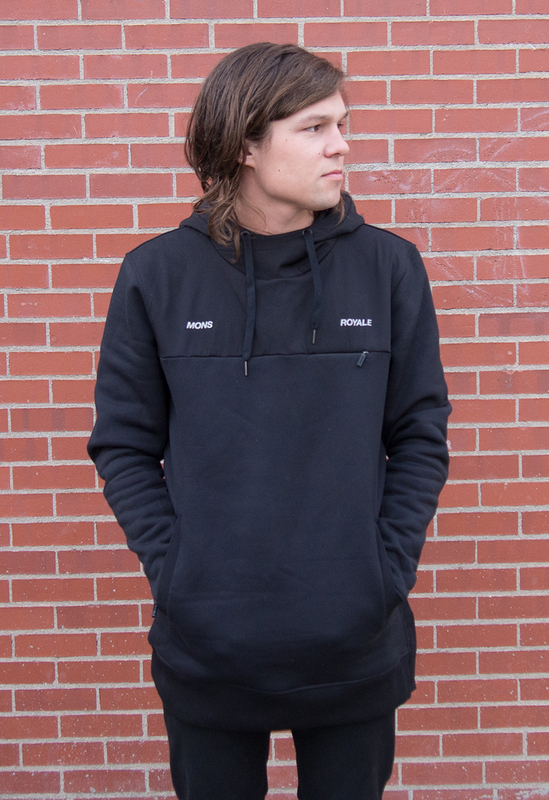 LK: If you like the fairly unique fit (long and slim), the Transition Hoody is a super comfortable, cozy, and warm piece that is great for cooler temps. The 355 g/m2, 50% merino 50% polyester fleece fabric is pretty thick, and as long as it’s not very windy, is quite warm (wind cuts through pretty easily). The Transition Hoody also features nylon panels on the shoulders, hood, and sleeves, which helps a bit with durability and weather protection. A concealed chest pocket is perfect for a phone / wallet, and the side zipper makes it easier to put on and acts as a vent. 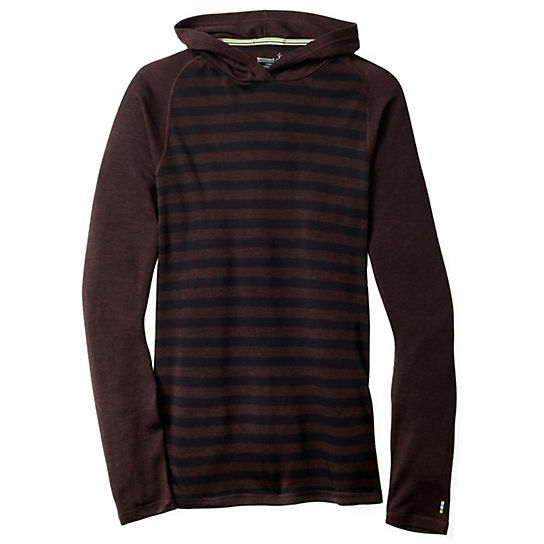 LK: This 100% merino hoody is great for just lounging around the house (it’s very soft and comfortable) yet it also works well as a base layer or light second layer. 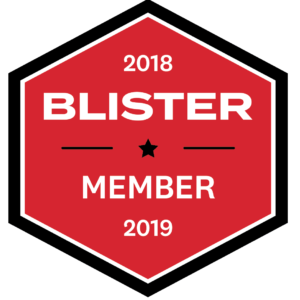 I can wear it for several days without it smelling, and the fit is a nice balance between being slim enough to layer well, but loose enough so it doesn’t make me look like I’m on my way to a randonee race whenever I wear it. LK: This one is more of a mix between a hoody and a full-on jacket, but I’m a huge fan so I want to include it here. 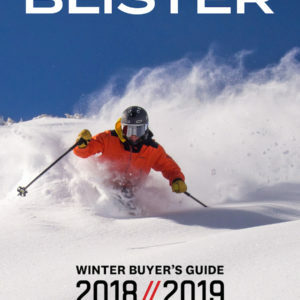 The exterior wool fabric is 44% recycled, made from repurposed factory scraps, and then the entire jacket is lined with a soft polyester jersey fabric (which is 53% recycled). 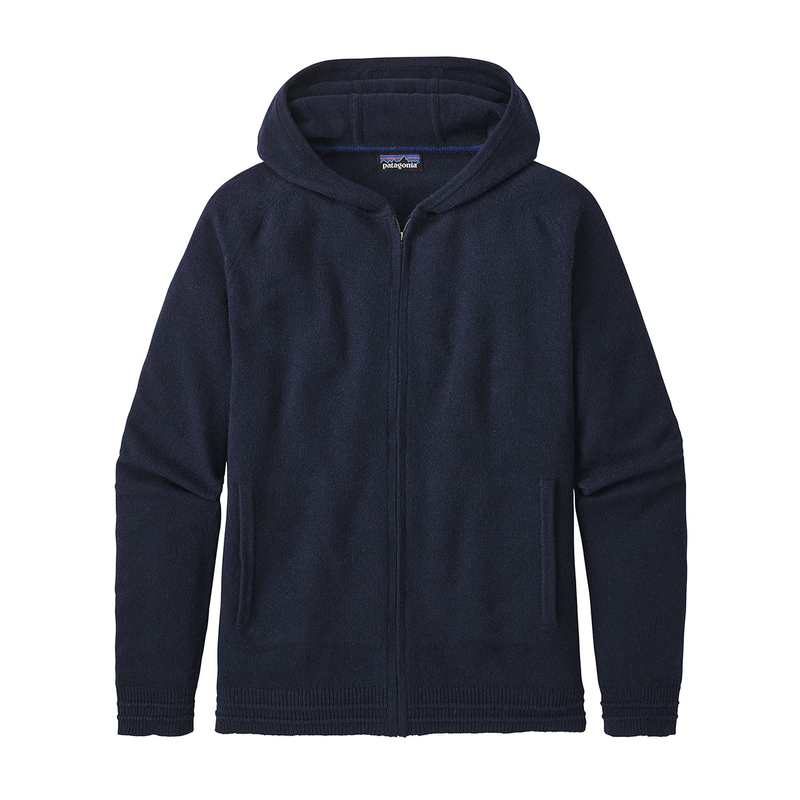 The result is a hoody that has the refined aesthetic qualities of wool, the on-skin comfort of polyester, and the bonus of containing a whole lot of material that would otherwise end up in a landfill. The matte, water resistant zippers are a nice touch, and the side zip makes it easy to get on. 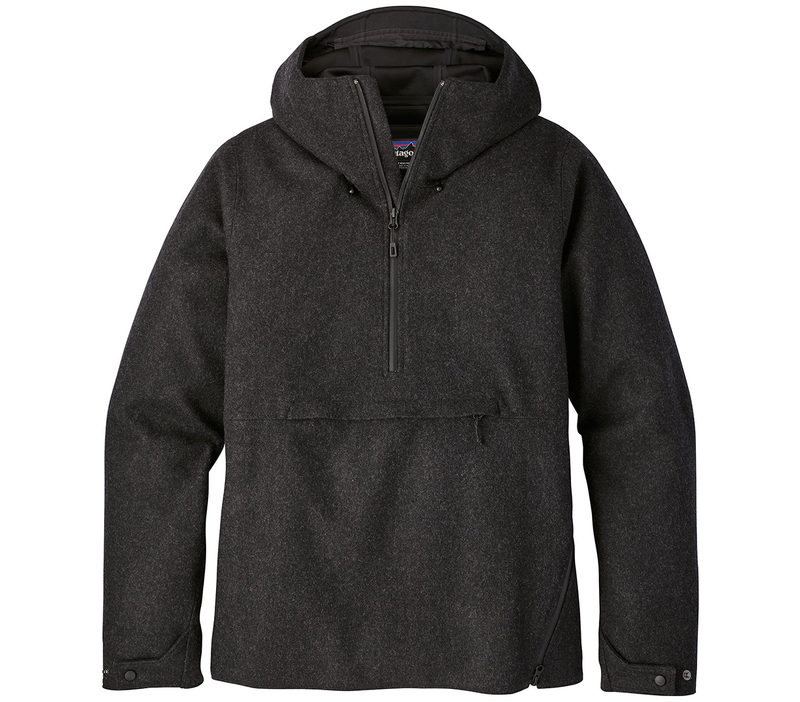 It isn’t cheap, but the Recycled Wool Pullover is a unique hoody that doubles as a jacket and is comfortable at home but also looks great in town. SA: This is one of the most versatile pieces in my closet. 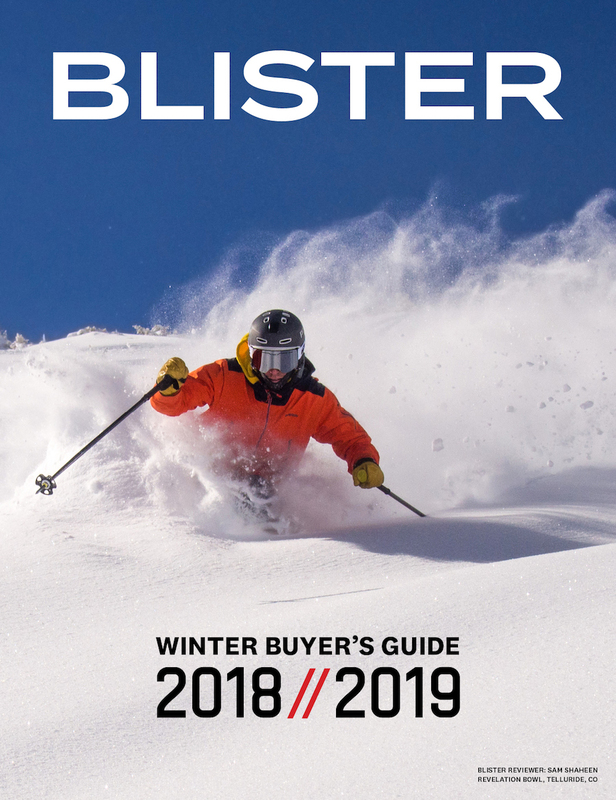 It fits snug in the shoulders and waist, making it a perfect layer under my ski shell or under bibs for cold, snowy days. 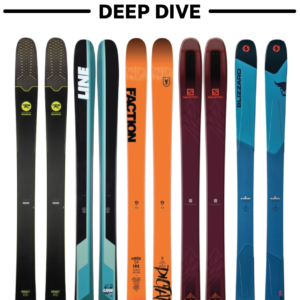 The inside consists of soft and cozy fleece making it a great single layer for warm temperatures or for uphill ski touring. During the shoulder seasons I tend to toss it in my mountain biking pack and throw it on during the descent. JE: For really warm-weather spring and summer tours, the Gannett is a simple, straightforward hoodie that I throw in my pack in temps ranging from 50 degrees F on up. If the wind picks up, I can throw it on on the way up, and I’ll always put it on at the summit. There is not a ton of insulation here, which is precisely what I want in this context. It’s also a piece that I’ve been wearing more and more for running in high-40s / low-50s F temps. 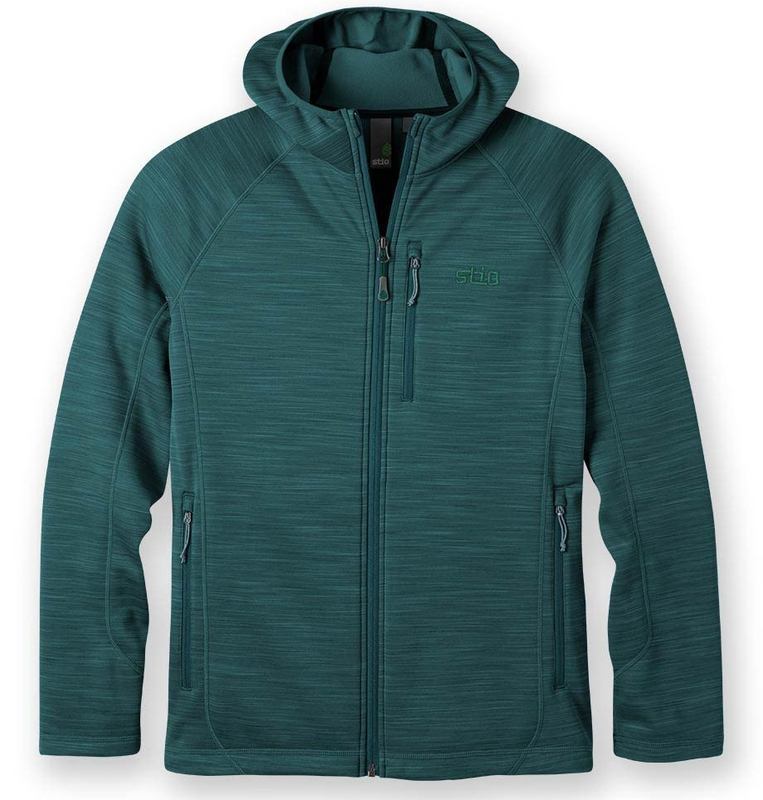 The Mid Hit Hoody has been a favorite of mine for years now, and this latest version gets a small — but extremely useful — update of a hidden zippered pocket, perfect for stashing a phone, credit card, I.D., cash, change, etc. I picked up my first Mid Hit Hoody four or five years ago, I still wear it all the time, and I’ve probably got about 1000 days in it. 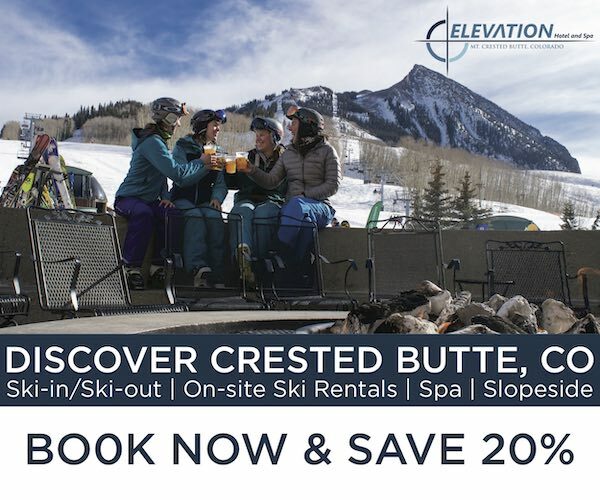 So while it’s not cheap, it’s super nice and comfortable, and it’s also super versatile — it’s a truly 4-season hoody for me that I wear out all the time, I use as a midlayer when skiing inbounds in the spring, and I’ll often sleep in it, work in it … pretty much just live in it. It’s got a slimmer, slightly longer fit which I also happen to appreciate. So if you tend to prefer short, boxy fits, this might not be the best match. 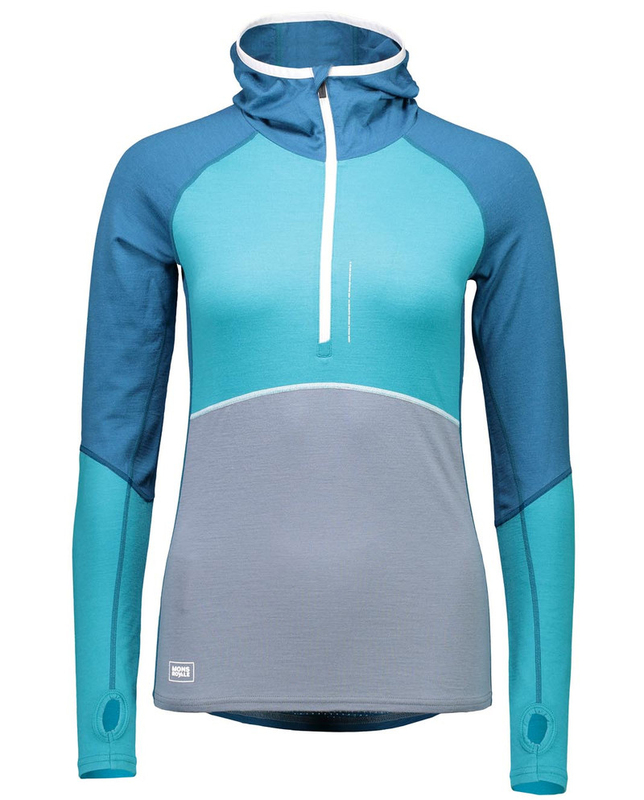 SA: This barely-there, thin, snug-fitting merino wool hoody is my go-to technical base layer. The merino wool is so soft that I have no problems wearing it next to my skin, and it does a superb job of wicking away sweat. The hood is snug, and on cold days I tend to pull the hood up and wear it under my helmet for one more layer on my head. One thing that I think Mons Royale has mastered is making great technical pieces while maintaining style. I love wearing this top out and about just because the color contrast and white piping is so aesthetically pleasing. 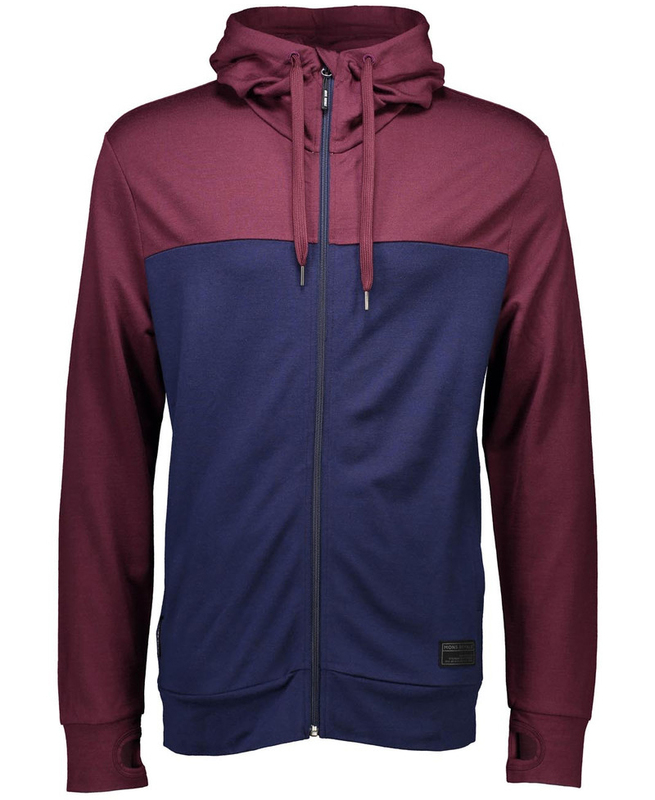 It’s a sharp-looking yet technical hoody that I could not imagine winter without. SA: The Anita Jacket is definitely more of a jacket (thus the product name) but can certainly moonlight as a thicker, warmer hoody perfect for cooler temps. The front panels are insulated while the sleeves consist of a thin polyester blend making the jacket feel much like wearing a down vest. The cozy hood is made of a thick fleece that extends down to the neck so that I can zip the neck up and cinch down the hood using the drawcord without chafing my chin. The fit is somewhat baggy in the arms allowing for plenty of room for a base layer and the length is on the shorter side which is perfect for my petite frame. 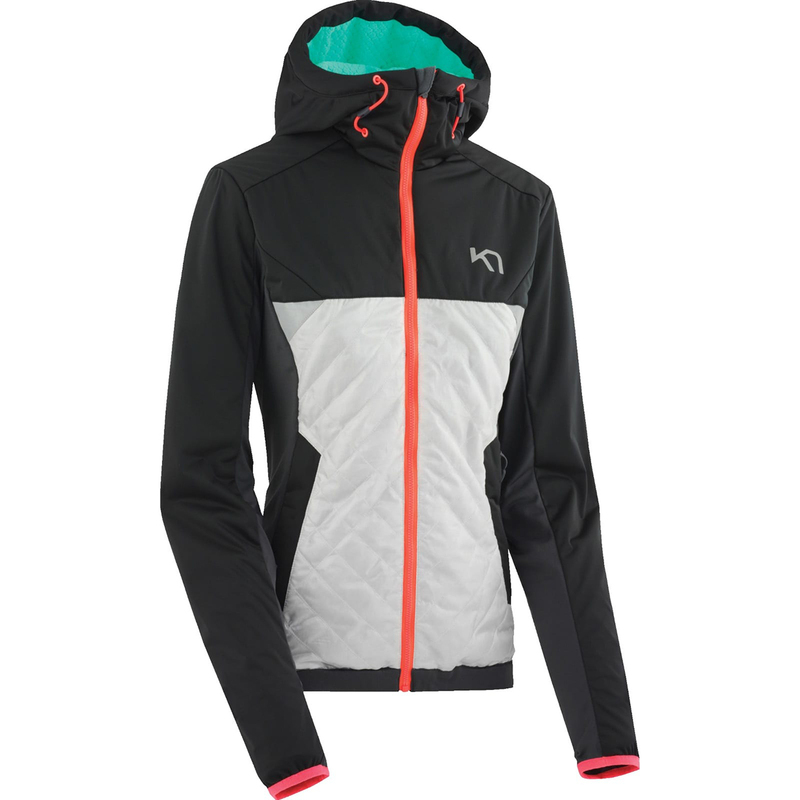 While Kari Traa discontinued the Anita Jacket (you can still find it a few places online), their Trove Jacket has similar insulated front panels and fleece sleeves, and looks like it could serve as a replacement to the Anita.